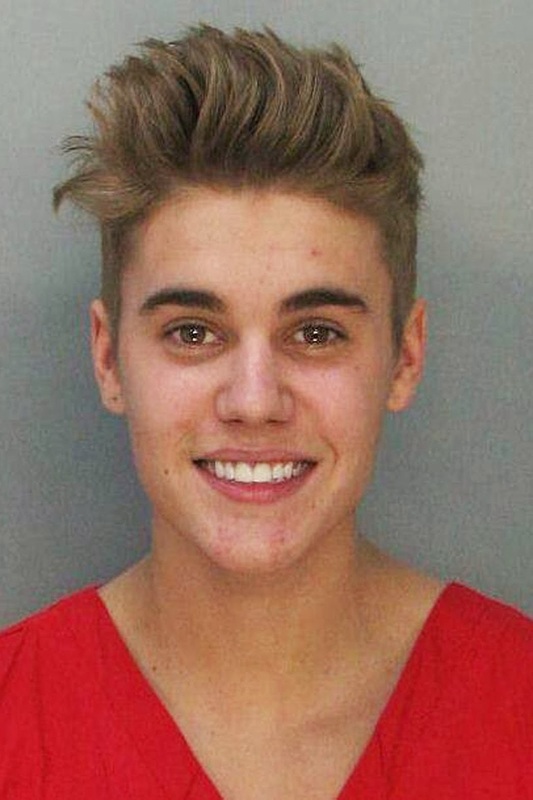 I don't know about you but, personally, I just love the media coverage of Justin Bieber. Let's face it ... doesn't he deserves to appear on the front page of the Tampa Bay Times after getting arrested early Thursday morning? Do you know ANY other 19 year old who would drive drunk and race through their neighborhoods? And his charming personality ... there's a cute picture of him waving to his 13 year old fans when he was released sitting atop his car. Those who blame the media for covering stories like this should be ashamed of themselves. The media has a responsibility ... to their shareholders. They know how much the general public wants to hear about Justin. I was watching CNN and they were covering some boring story about terrorist attacks in Russia when they broke the story about Bieber. Thank heavens. I was getting depressed thinking that nothing relevant was happening around the world since Miley Cyrus twerked and did that really cool thing with her tongue and the big rubber finger. Fortunately, she kept the media working overtime with debates and interviews and appearances on numerous prime time shows. 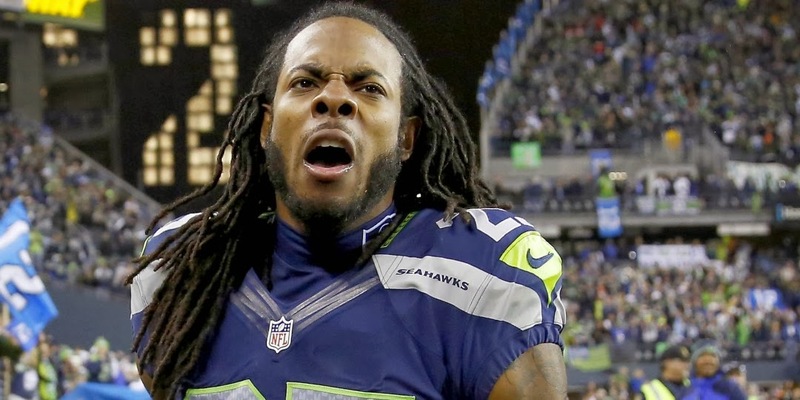 And then ... Richard Sherman did his post game interview with Erin Andrews and told the world he was the most important individual pretty much in the world and became the center of attention for the upcoming Super Bowl. Also ... probably the richest ... now. Oh, if you don't know he's that very smart person from Stanford.